A victim told her mother Boykin touched her inappropriately in March 2018. After emotional victim impact statements from parents of young children who were sexually abused at a Virginia preschool, a judge sentenced a former teacher to spend the next 41 years in prison. The judge imposed one of the more severe possible sentences on Boykin: He was sentenced to life in prison with all but 41 years suspended. That means Boykin could leave prison in a program like parole or probation in 2060. Boykin pleaded guilty to 14 charges of sexually abusing children in his care at the Minnieland Academy in Bristow and taking inappropriate photos of them. 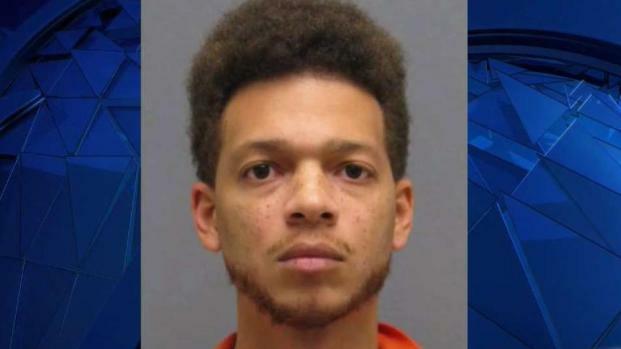 A former teacher at a Virginia preschool pleaded guilty to 14 charges of sexually abusing children in his care and taking inappropriate photos of them. Julie Carey reports. 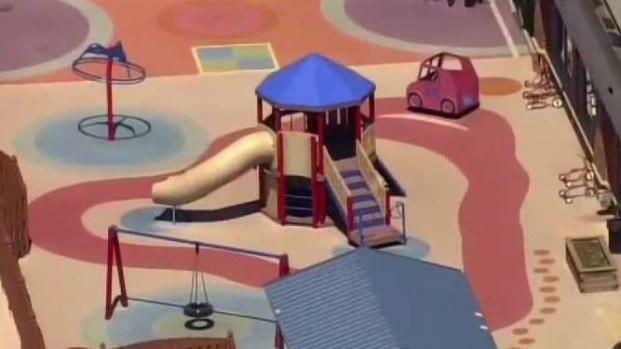 The mother of a girl enrolled at Minnieland sparked the investigation in March 2018 when she saw Boykin's strange behavior near the playground slide and asked her 5-year-old daughter what was happening. She told her Boykin, who the children called Mr. Taylor, tickled her all over her body, including her private parts, according to the prosecution. The mother told Child Protective Services, and police quickly identified other victims. At least 50 former Minnieland parents packed one side of the courtroom Thursday, often wiping away tears as the young victims’ parents testified about the impact of the crime on their family. She told the judge about the impact of the assault on her daughter. Her husband also testified. Even more heart-rending testimony given by another mother who said her daughter now suffers from low self-esteem, telling her mom, “I wish I was never born ... I want to die.” Then the child would go hide in a closet. Parents also directed some of their anger at Minnieland Academy management. “I will never forgive them for failing to stop the abuse in the months before it spiraled out of control,” one parent said. “My child specifically, a teacher saw her in a compromised position with the teacher (Boykin), and it was not reported to me nor was anything done to report it to the authorities,” another parent said. 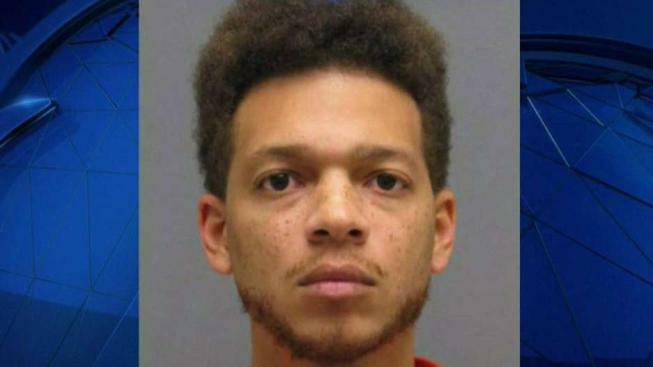 Minnieland sent News4 a statement about the verdict, saying, "The sentencing of Taylor Keith Boykin is appropriate following his guilty plea in Prince William County Circuit Court, but can never make up for the harm and pain he caused. 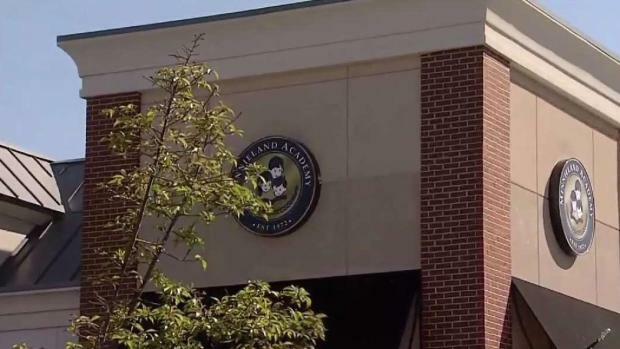 Minnieland Academy remains appalled by Boykin’s violation of trust of children, their families and his co-workers. We took immediate action to implement enhanced security measures and are moving forward from this ordeal steadfast in our commitment to provide the safest and most nurturing environment." Minnieland's Bristow location closed in June 2018 because of parents taking their children out of the program and reopened in January 2019. “It helps that some form of justice was served and that we are a little bit closer to having some closure to this but there is still concern with the day care that they allowed this to happen,” a victim’s mother told News4. Parents are considering legal action against Minnieland. There were no fewer than 10 attorneys in court Thursday looking at the prospect of filing civil suits. When Boykin is released sometime in his 60s, he will face another decade of supervised probation and a lifetime of other rules. If he slips up, the rest of the life sentence could be imposed.